Another month has passed so of course it's time for my favourite post of the month.... it's my June favourites! I'm going to keep this months favourites post quite short. I'll be honest, I adore sooo much stuff and have really been mixing things up this month but I'm going to keep this post about the products that I simply couldn't have lived with out! 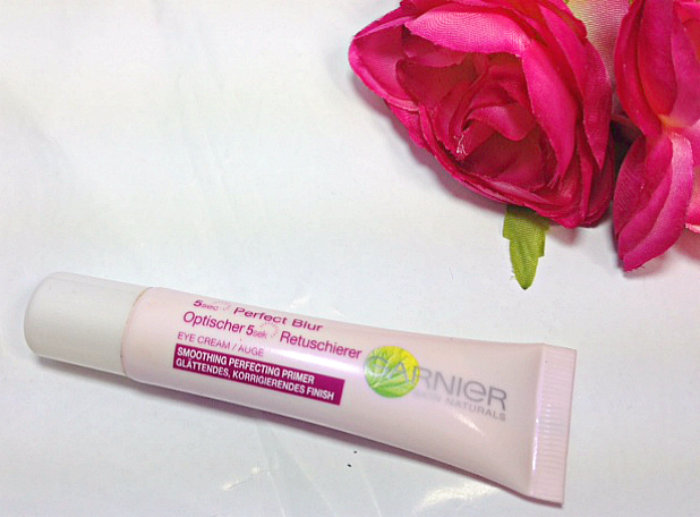 Garnier 5 Second Perfect Blur For Eyes I actually reviewed this the other week just HERE so I won't go into too much detail as you really need to go check my review out to actually see the before and after pictures and then you will fully understand why this is in my favourites! I haven't had this for the whole month BUT I've used this every day since I've purchased it. I actually couldn't imagine doing my makeup with this little beauty, on days that I've gone makeup free, I've still used this as it honestly just blurs out everything under my eyes and actually makes me look human (which is a hard task when I have no makeup up on!) 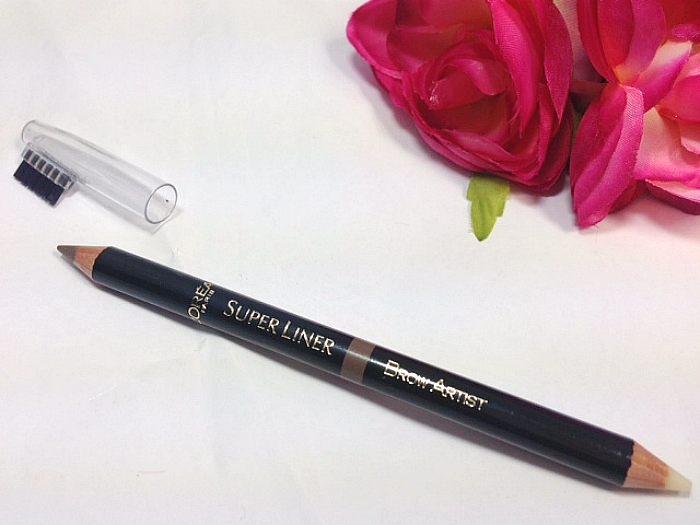 I adore this, I love this and now need to try the face version! 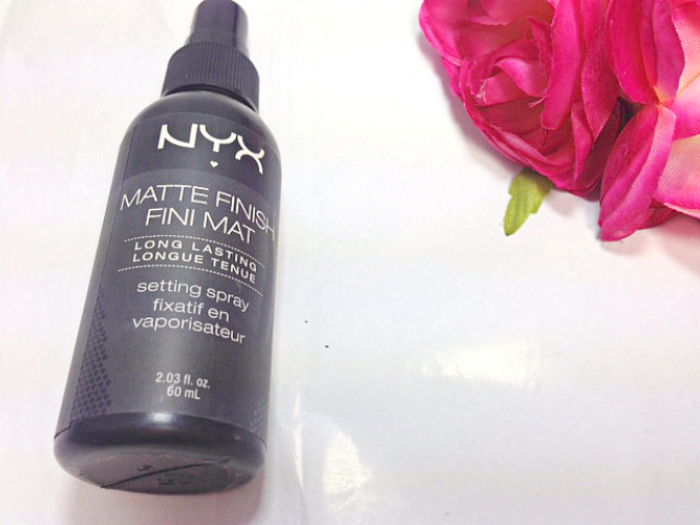 NYX Matte Finish Makeup Setting Spray Now for anyone not based in the UK, you may not be aware that we're currently experiencing one of the hottest months in years. England isn't generally very hot but it has been a scorcher this month and boy have I needed something to stop my makeup sliding off my face, especially when I'm at work, under super bright lights and air con that has a mind of it's own! Suffering with Oily skin means that in this weather I need something more than my Estee Lauder Double Wear Foundation to keep my makeup in place and this is where the NYX Matte Finish Setting Spray has been my life saver! I've had this for ages but I don't normally need to wear this unless I'm going 'out out' I just spray this as I'm about to walk out of the door and it has really helped seal my makeup in place. There has been no need to powder during the day or to re-spray this, the one spray in the morning is literally all I need to keep my makeup looking fresh all day! It has saved my life for sure! NYX also sells a Dewy version of this, so if you have dry skin then check that out. As I said, I'm keeping it short and sweet and sticking to the products that have been staples within my beauty regime this month and that's these three bad boys! I LOVE monthly favourite posts so if you have posted one this month and I've yet to have seen it then please link it below in the comments so I come over and have a wee look at your favourites!